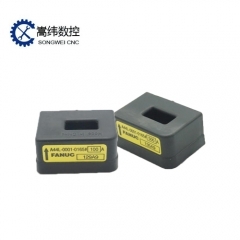 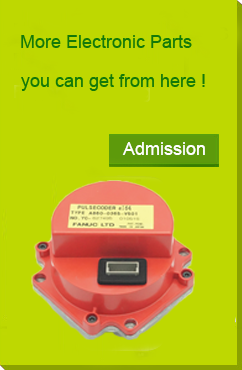 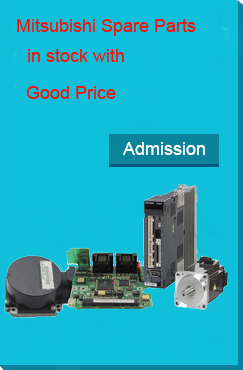 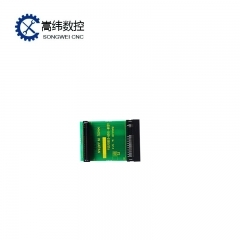 90% new FANUC encoder A860-2000-T301 for cnc..
FANUC USED CONDITION PARTS PCB BOARD A20B-820..
On sale used condition FANUC board A16B-3200-..
100% test ok FANUC servo amplifier A06B-6093-..
FANUC SERVO AMPLIFIER A06B-6079-H207 for cnc.. 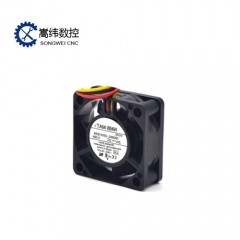 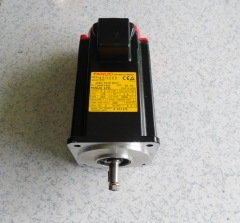 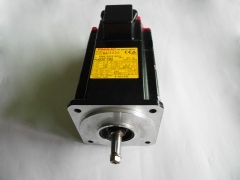 Original imported Japan FANUC AC servo motor ..
90% new condition FANUC AC SERVO A06B-0373-B0.. 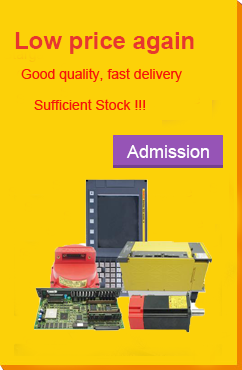 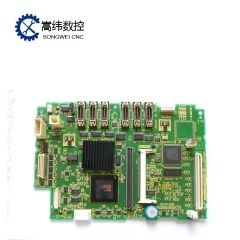 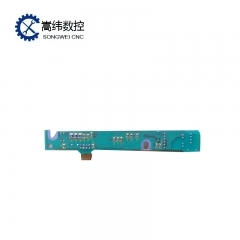 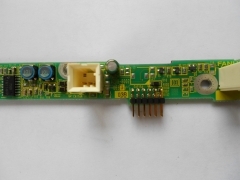 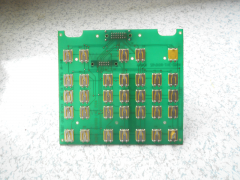 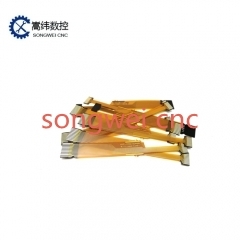 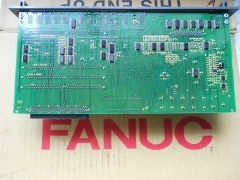 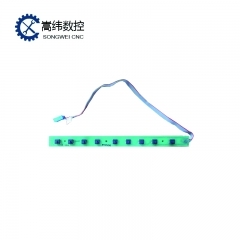 Sufficient stock FANUC modules A44L-0001-0165..
fanuc keypad membrane A20B-1008-0210 100% tes..
90% new fanuc pcb board hamburg A20B-1009-036..
fanuc radiator fan failure parts 1606KL-05W-B..
100% test ok FANUC keypad N860-3117-T010 for ..
FANUC KEY SHEET A20B-8002-0633 for system uni..